Spliced Faux Leather Pencil Dress ⋆ Y Pay More? This dress is going to look awesome on you!! 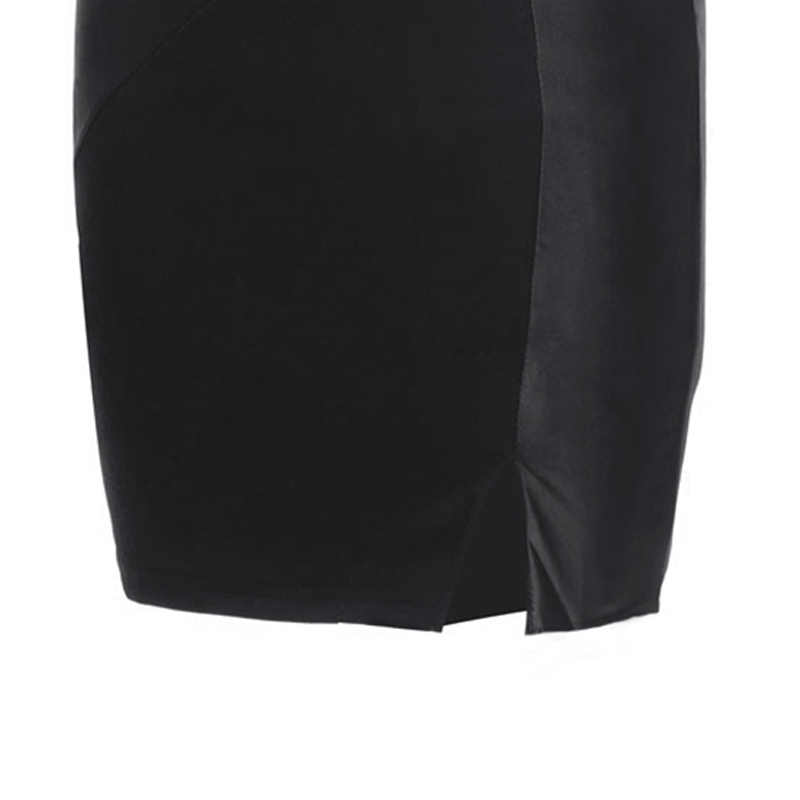 !… Featuring contrast PU leather patchwork and mini front split detail, you can keep chic and attractive in the crowd! come and add it to your wardrobe.